The NPP is a national level physical plan that aimed to create an efficient, equitable and sustainable National Spatial Framework that will guide the overall development of the country toward achieving a competitive developed national status By 2020 . The principle purpose of the Plan is to identify key high impact projects and supporting enabling initiatives to spur the development of the region up to year 2020. 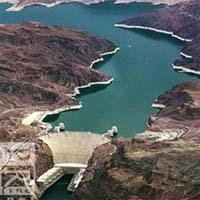 Key project initiatives include high impact projects in Tourism, Manufacturing, Oil, Gas & Petrochemical, Education and Agriculture, with supporting initiatives in infrastructure, skill upgrading, institutional improvements and environmental protection. 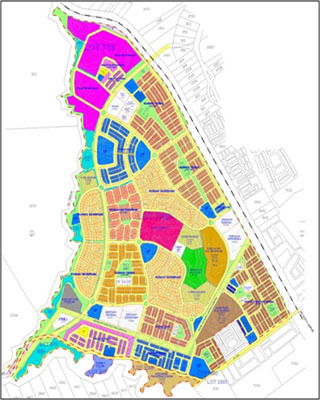 Project Brief : As the Federal Government Administrative Centre of Malaysia, Putrajaya is envisioned to provide the ultimate city living in terms of job opportunities, housing, recreation and public amenities. 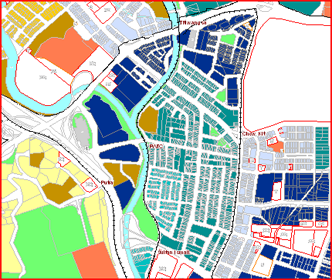 The Local Plan consists of proposals map and written statement supported by implementation guidelines that aid the Local Authority to guide and control future development. 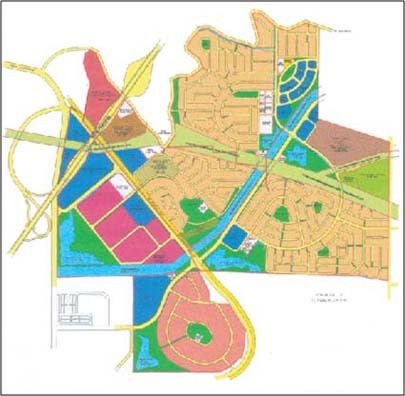 The Local Plan covered an area of 609 hectares. 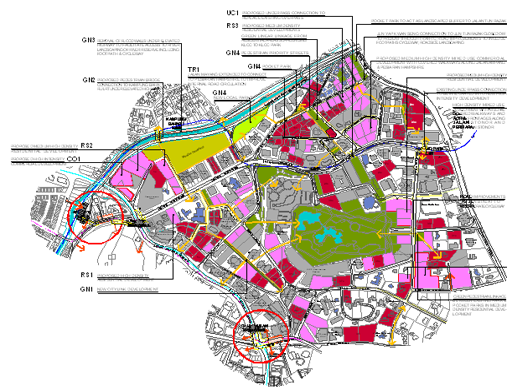 Project Brief : The Kuala Lumpur Structure Plan 2020 is a planning document that will guide the development of Kuala Lumpur up to the year 2020. The plan contains the vision, goals, development strategies, policies and proposal to realise Kuala Lumpur as A World-Class City. 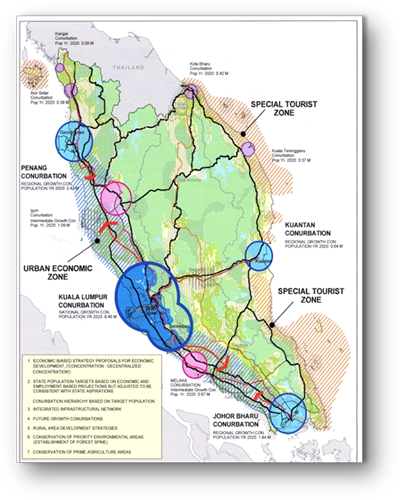 Project Brief : The Kuala Lumpur Local Plan 2020 is a development plan translating the development policies and strategies of the Kuala Lumpur Structure Plan into detail planning initiatives for effective development control and implementation. With the vision to be a World-Class City, the plan will guide the Kuala Lumpur City Hall to make positive changes and create a liveable city environment, while conserving its natural and built up heritage. of Socialist Republic of Vietnam. 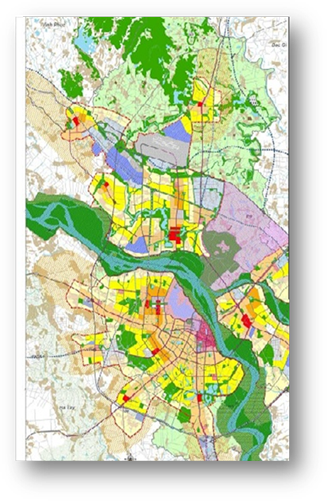 Formulate the Comprehensive Urban Development Program for the Hanoi Metropolitan Area up to 2020. Formulate a short-term implementation plan. 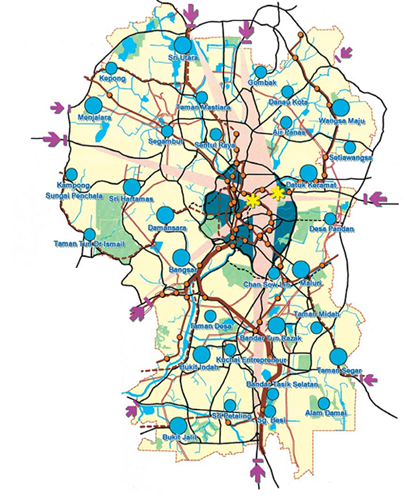 Implement pilot projects and a feasibility study on priority urban transportation projects. 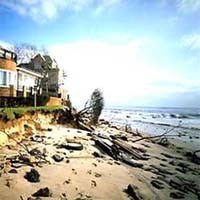 Strengthen planning and management capacities of government bodies. 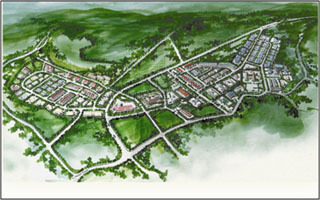 Project Title : Proposed Development of Industrial Park, District of Sungai Baru Hilir, Alor Gajah, Melaka. 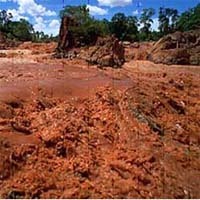 Project Title : Proposed Development of Bukit Basaut, Slim River. 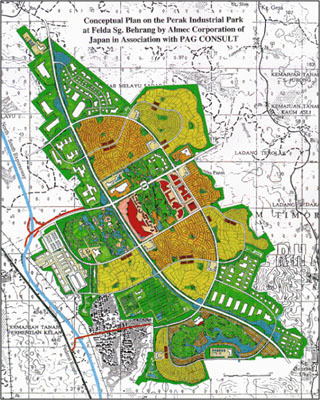 Project Title : Proposed Development of Ramuan Cina District, Alor Gajah, Melaka. 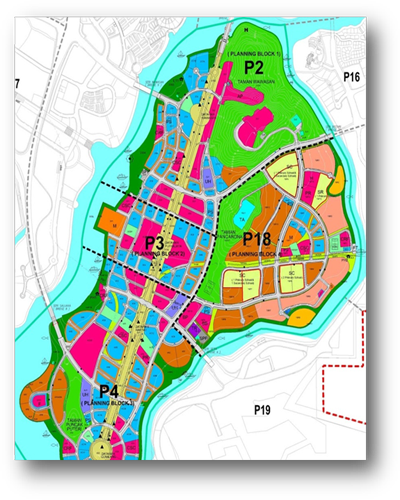 Project Title : Proposed Development on The Perak Industrial Park. 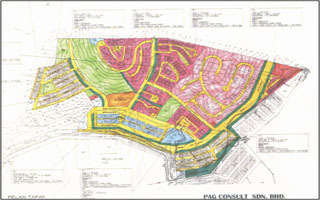 Project Title : Proposed Development of Bukit Jerlang, Ulu Klang, District of Gombak, Selangor. Project Title : Study for the Sustainable Development of the Highlands in Peninsular Malaysia. 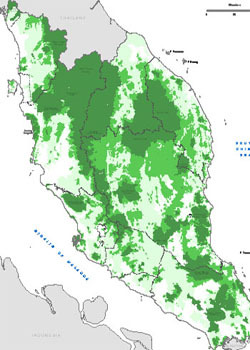 Project Brief : The main aim of this study is to promote effective conservation and sustainable use of the natural resources of the highland areas in Peninsular Malaysia, through the formulation of a National Highlands Management and Conservation Strategy and the development of specific and sectoral guidelines and indicators. 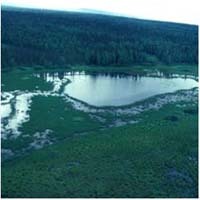 Project Title : Environmentally Sensitive Area Guidelines. 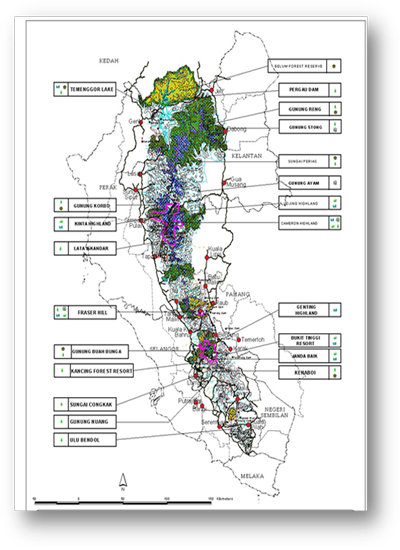 Project Brief : A national planning guideline in identifying and planning for environmentally sensitive areas. The document also outlines the responsibilities of management agencies in achieving an ecologically friendly and sustainable development. 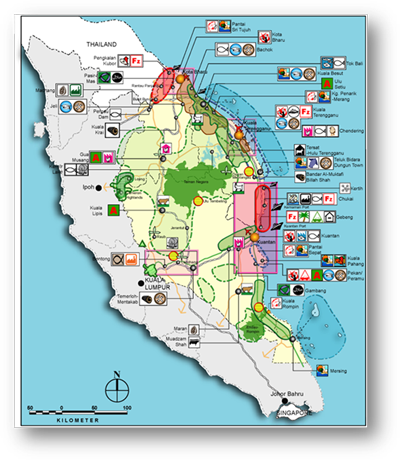 Project Title : Land Readjustment Project for Puchong Malay Reserve in Sepang. 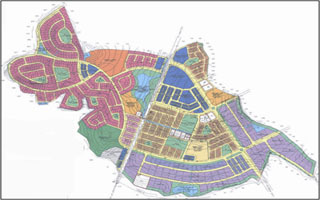 Project Brief : A study funded by Japanese International Cooperation Agency (JICA) looked at the feasibility of introducing land readjustment as a development technique in Malaysia The study involved the preparation of an implementation plan by taking the Puchong Malay Reserve Land in Sepang as a pilot project.